Google is now refocusing its autonomous driving efforts away from its very own self-driving car. The company is now looking forward to collaborating with other automakers for more conventional cars and possibly launching a shared autonomous ride service by the end of this year. According to reports, the automobile company, Fiat Chysler, developed a partnership with Google in May and is now releasing a new prototype along the lines of a Pacifica mini-van. If the prototype and its testing prove to be successful, they will eventually bring it into the commercial industry. 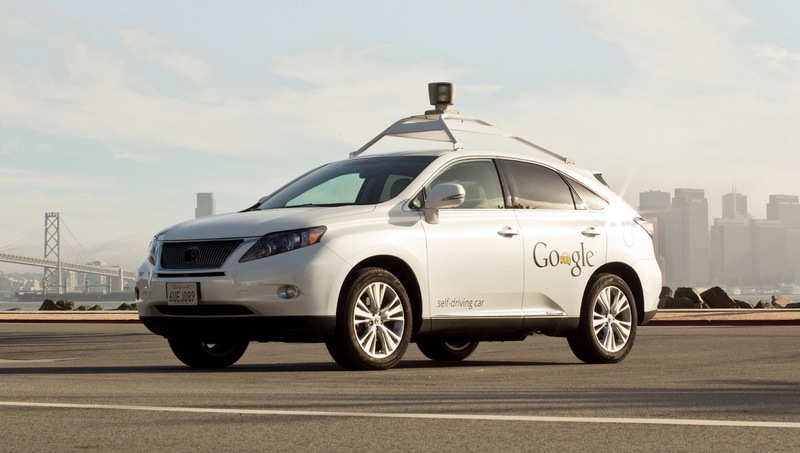 Earlier this year, three members of the Google’s self-driving car unit departed the company. That included the lead technician of the project, Chris Urmson, who announced his leave after 7 years of working on this project. Recent reports from Recode say that he has left the project to work on his own self-driving company. In addition to Chris Urmson, Google has lost two other of its most prized software engineers which included Jiajun Zhu, who was also one of the founders for this initiative, and Dave Ferguson. So it comes as no surprise that Google’s self-driving car initiative is nullified after their departure. Larry Paige, the CEO of Alphabet (Google’s parent company) and the CFO Ruth Porat are said to be behind this pivotal decision, believing that the idea of the company’s very own self-driving car was impractical. About a year ago, there was a huge debate going on about whether the world really did need self-driving cars. Albeit, it has many benefits like reducing greenhouse emissions by 90% and is extremely cost-efficient, the world is just not ready to give up its control on vehicles. Survey suggested that 40.6% of people prefer partially self-driving cars whereas 15.6% were only in the favor of automated vehicles and 43.8% would like not to have self-driving technology. It is quite possible that seeing such statistics may have influenced Google’s decision to back away from developing its own self-driving car. The company is expected to be announcing this news regarding its self-driving cars later this week so let’s see what the real reason for the rift is and what the company plans to do now.